A class action lawsuit alleges that Fitbit's heart rate monitor doesn't work. 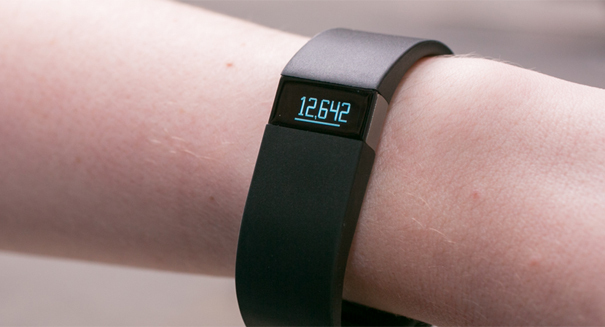 Hot new fitness monitor Fitbit may be in some serious legal trouble. A class action lawsuit has been filed against the wearable fitness tracker, claiming that Fitbit falsely claims to accurately measure heart rate with its monitoring of “Charge HR” and “Surge,” according to an AL.com report. Fitbit claims its bands, which range in price between $150 and $250 each, have something called “PurePulse,” which is technology that uses LED to track heart rate during exercise. But the lawsuit claims that they falsely or deceptively use slogans like “Know Your Heart.” Instead, the bands appear to be completely wrong on heart counts, and not by a small margin. And it’s an issue of safety, not just about consumers getting their money’s worth, the lawsuit claims, pointing to examples of underestimating heart rates resulting in users overexerting themselves dangerously. It’s not the only lawsuit Fitbit is facing. Another suit alleges that Fitbit devices were incorrect in measuring sleep, often underestimating it.